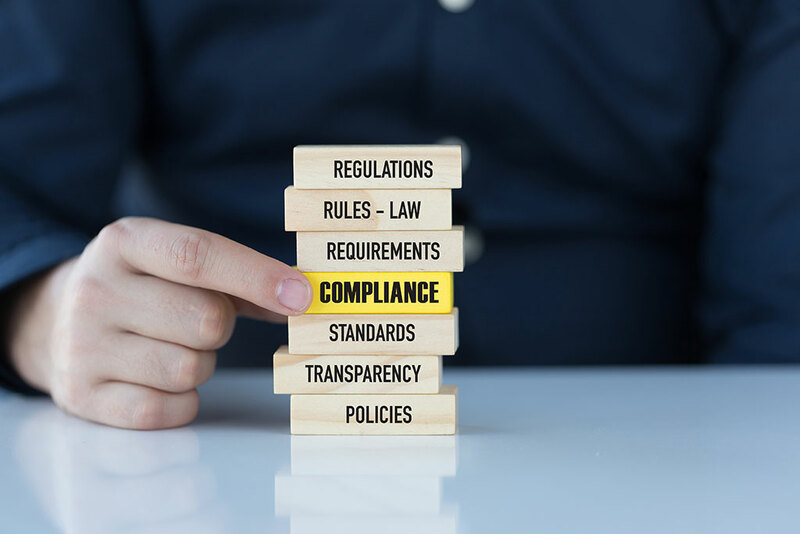 Challenge: A large multi-employer defined benefit pension fund with over 5 billion in assets and over 100,000 participants wanted to objectively evaluate their financial reporting, compliance with regulations and internal control structure. Solution: Calibre CPA Group was selected to audit the fund’s financial statements, evaluate the operational environment and make recommendations that would increase processing efficiency, mitigate risk, strengthen internal controls and ensure regulatory compliance. The team also assessed to what degree the fund was incorporating industry best practices. Result: After completing their evaluation, Calibre’s team issued a comprehensive report that included several recommendations on ways to strengthen and improve internal controls and processes. The report proposed approaches for standardizing processing, improving investment recording and reporting, adopting written policies and procedures manuals, revising the payroll audit program and streamlining the data collection process for the preparation of required tax and informational returns. Calibre’s team worked closely with the client to assist with the implementation of those recommendations.